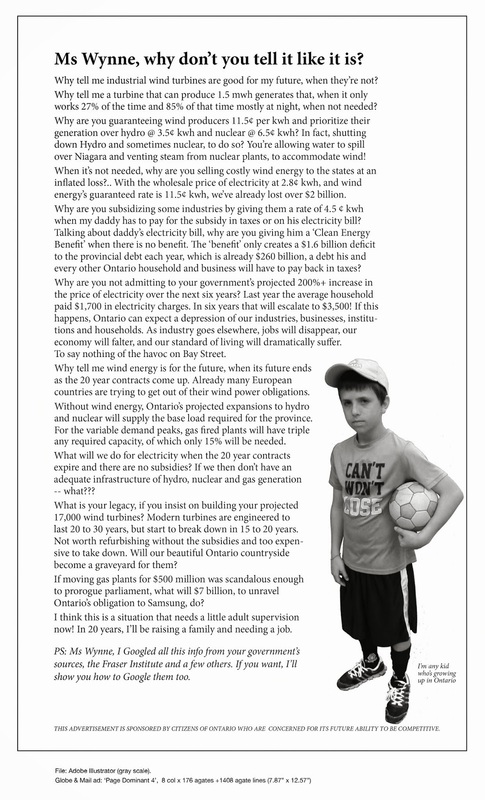 Ontario Wind | Mothers Against Wind Turbines Inc. Huge blaze engulfed 11 000 hectares in French River Provincial Park, July 2018. Fire investigation confirms origin point but clears Pattern Energy of Provincial offence. Massive blaze sparked by off road construction for Henvey Wind that occurred in July 2018 linked to vehicle used for Pattern Energy project. The ministry’s team of investigators found that the fire originated at the location of a disabled vehicle in a remote area of Henvey Inlet. Assistance was sought from a forensic fire expert. While the investigation was able to determine the origin of the fire, no provincial offence under the Forest Fires Prevention Act was found to have been committed. Wind Turbine Incident/Complaint Reports in Ontario, Canada: A Review—Why Are They Important? Background: The introduction of industrial wind turbines into quiet rural en-vironments in Ontario, Canada has resulted in complaints about environmental noise and adverse health effects. Ontario has a process whereby residents can report noise to government. Official government records of Incident Reports/Complaints submitted by residents living near operating wind turbine installations were obtained through a Freedom of Information request. This article presents an evaluation of this process while commenting on the significance of Incident Reports/Complaints. Methods: Government records of Incident Reports/Complaints were analysed. Peer reviewed publications, conference presentations, judicial proceedings, government resources, and other sources were evaluated and considered in context with the topic under discussion. Objectives: The purpose of this article is to present the role and significance of Incident Reports/Complaints and discuss the value of these when assessing outcomes related to the introduction of wind turbines into a quiet rural environment. Results: Government records document 4574 Incident Reports/Complaints received by Ontario’s hotline (2006- 2016). There was no ministry response to over 50% of more than 3000 submitted formal complaints (2006-2014). Another 30% were noted as “deferred” response. Only 1% of the reports received a priority response. Provincial Officers noted in summary reports that people were reporting health effects such as: headache, sleep deprivation, annoyance, and ringing or pressure sensation in the head and ears. Health effects were reported many times including those occurring among children. Discussion: In the case of wind power installations, Incident Reports/Complaints are an important source of information for evaluating outcomes of introducing a new noise source into a quiet rural environment and are a form of public health surveillance. These reports can highlight risks to a healthy community living environment, act as an early warning system, and aid in evaluation of government policy initiatives. They may also be used before legal tribunals in public or private actions. Krogh, C. M. , Wilson, E. J. and Harrington, M. E. (2019). Wind Turbine Incident/Complaint Reports in Ontario, Canada: A Review—Why Are They Important?. Open Access Library Journal, 6, e5200. doi: http://dx.doi.org/10.4236/oalib.1105200.